Hillary Clinton’s problems aren’t going away, according to House Oversight Chair Jason Chaffetz, who has vowed to continue the investigation into her use of a private email server. Chaffetz described Clinton’s use of a private email server during her time as secretary of state as "thelargest breach of security in the history of the State Department." 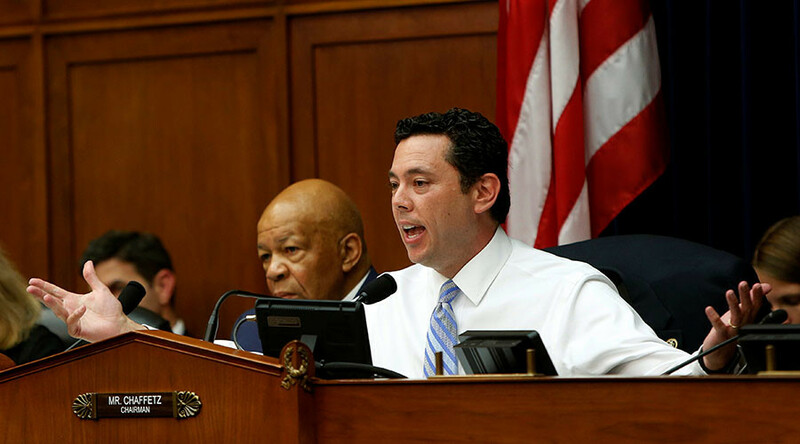 "It cannot, and should not be repeated ever again," said Chaffetz, whose committee possesses subpoena power. After reopening the investigation weeks before the presidential election in November, FBI Director James Comey told Congress that they had failed to unearth any new information that would warrant bringing charges against Clinton. When questioned about possible conflicts of interest arising from Trump’s businesses, Chaffetz admitted that the laws regarding conflicts and the president “should be tightened up,” but declined to comment on specific cases. Along with the Clinton investigation, the committee will continue other outstanding investigations, including the ATF gunwalking scandal where guns were allowed to be sold to straw buyers to track them.